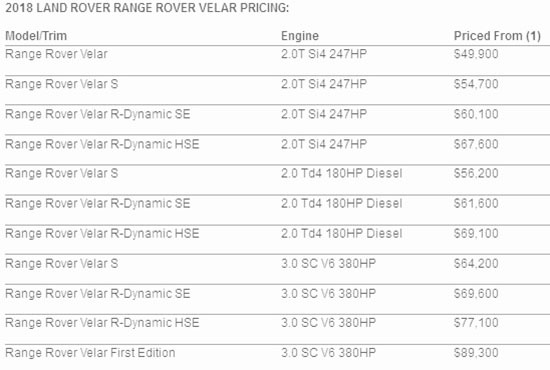 Range Rover has already released the US pricing for the all new Velar. Which will be available in the summer. It is, in price, closer to the smaller Evoque than the Range Rover sport. 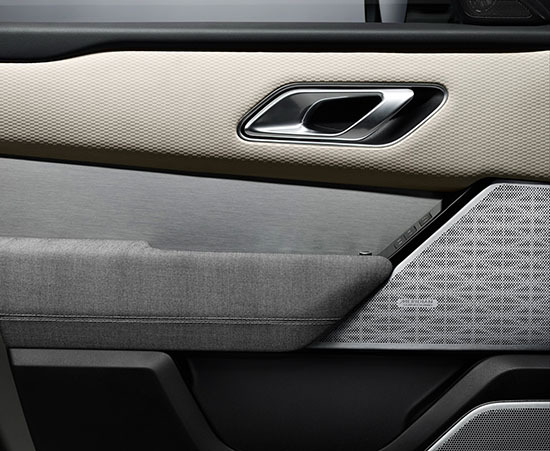 And here is a picture of the Velar interior door panel. In case you were wondering what that looked like. Too dainty, too feminine. Toooooo boring.